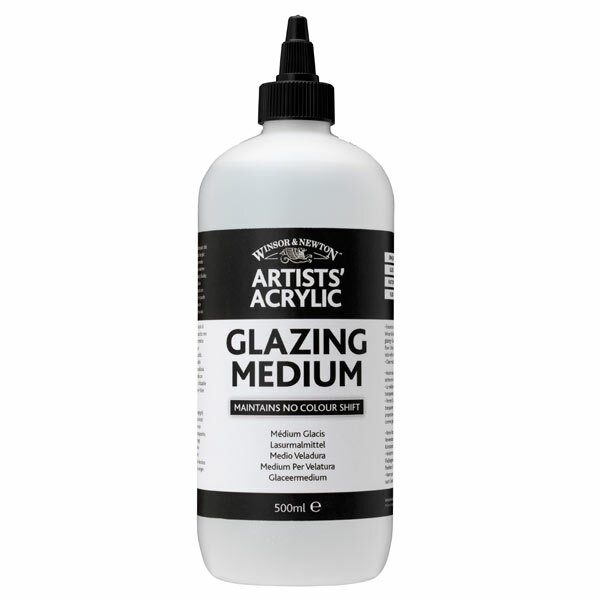 This is the best medium for creating glazes as it gives maximum transparency to the colour as well as enhancing colour brilliance. 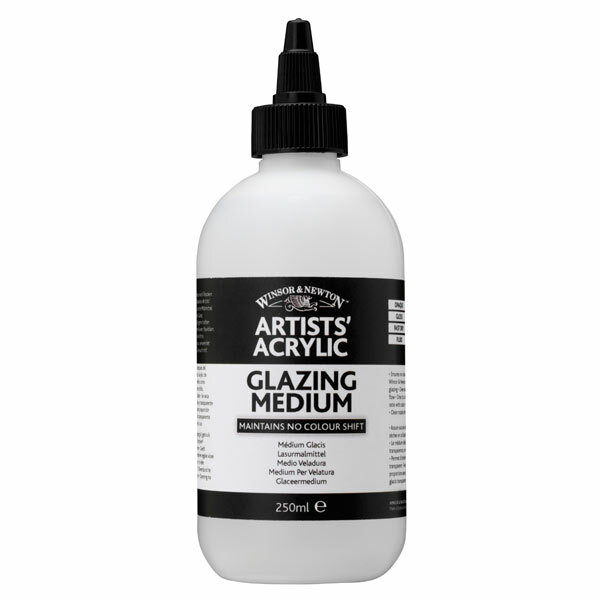 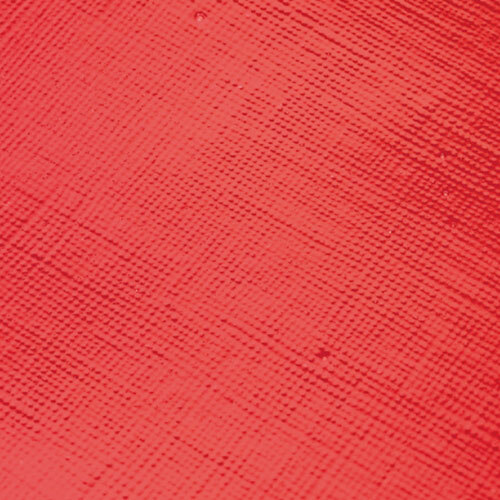 This enables you to build up thin layers of highly transparent colour to achieve luminous and glowing effects. 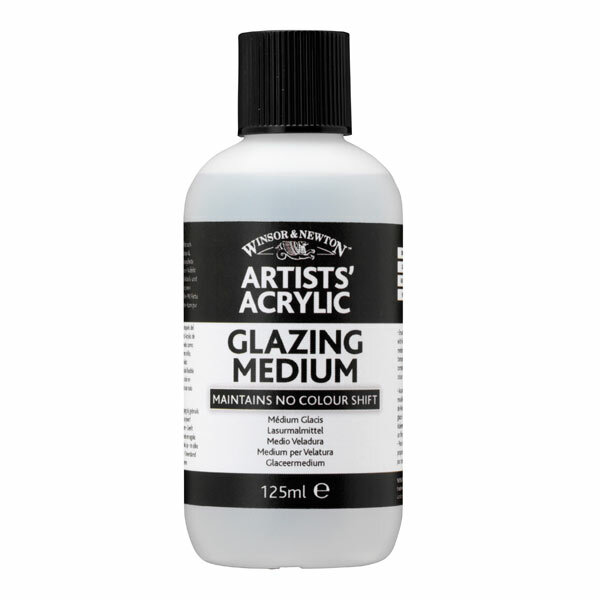 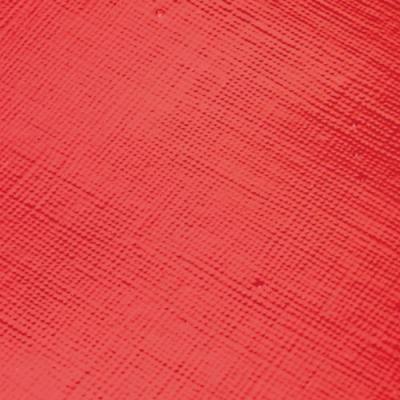 The medium is translucent so it ensures no colour shift from wet to dry when used with Winsor & Newton Artists' Acrylic.